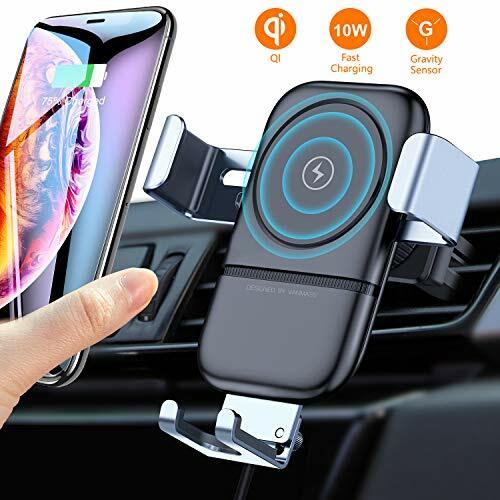 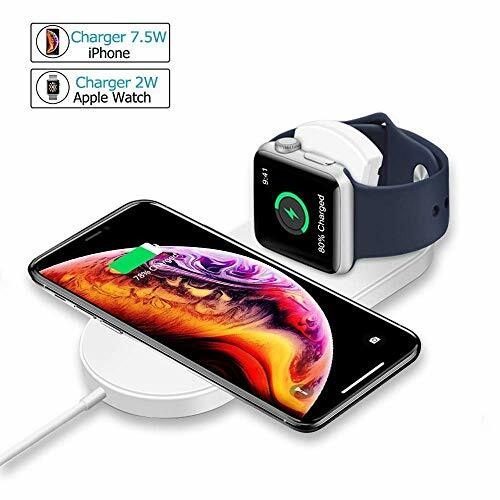 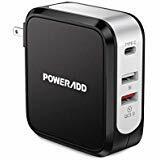 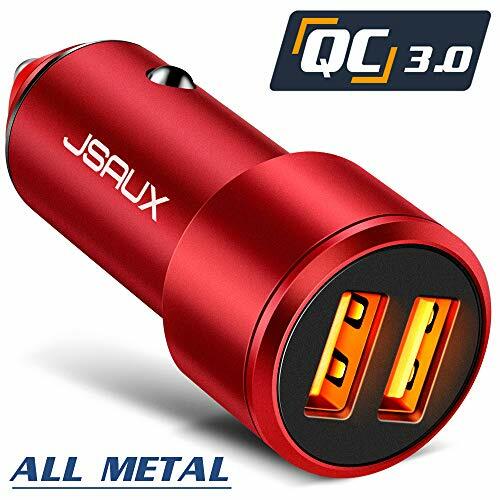 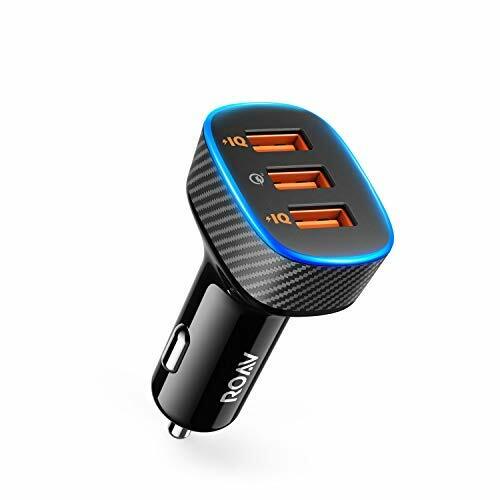 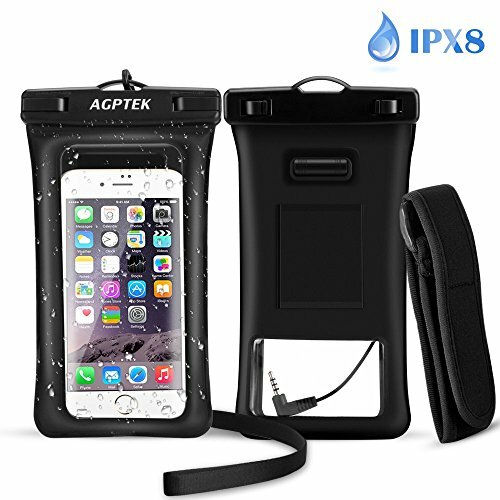 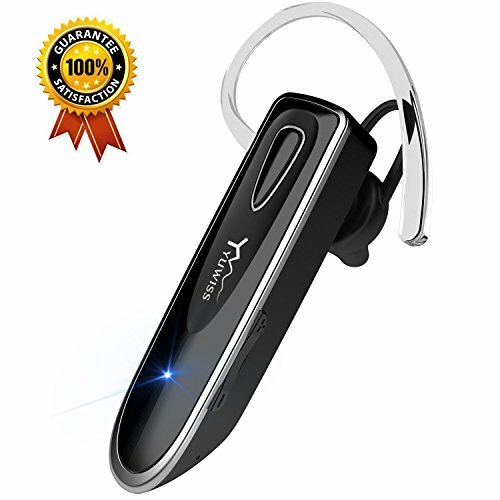 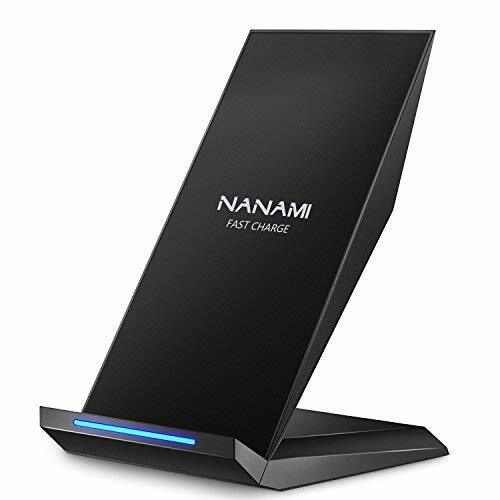 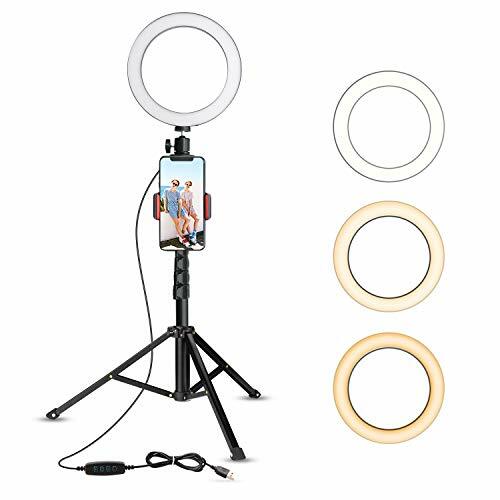 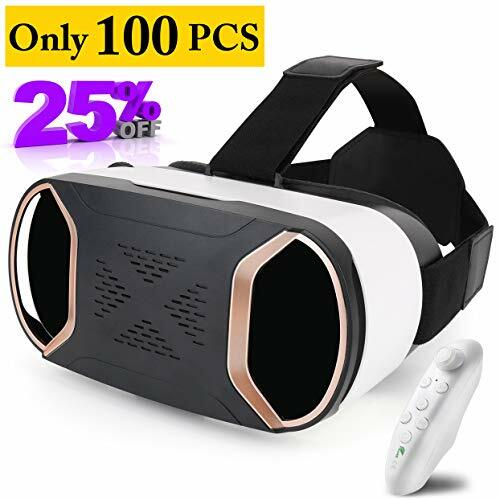 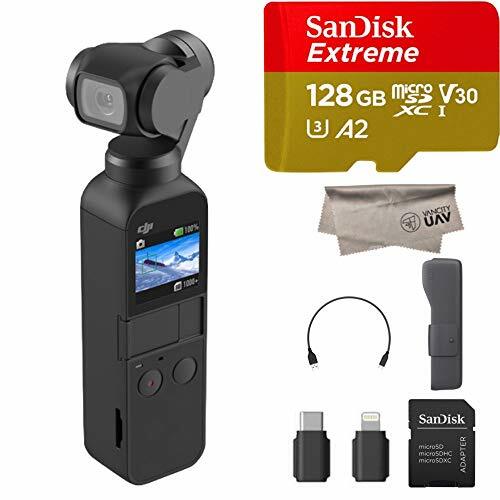 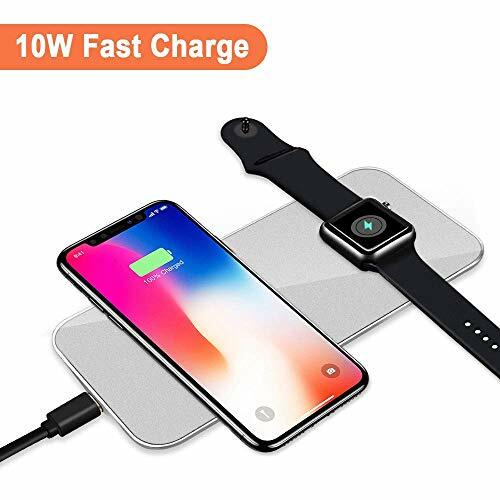 [Universal Compatibility]: Perfectly fits iPhone XS Max/ XS/ XR/ X/8 Plus/8/7 Plus/7/6S Plus, Samsung Galaxy Note 9/S9 Plus/S9/S8 Plus/ S8/ S7 edge, and all 4"-6.5" screen smart phones. 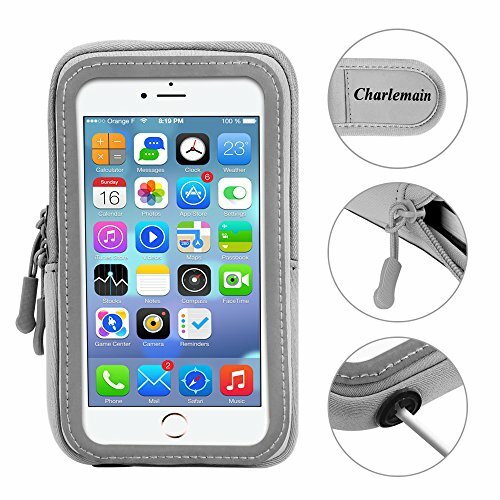 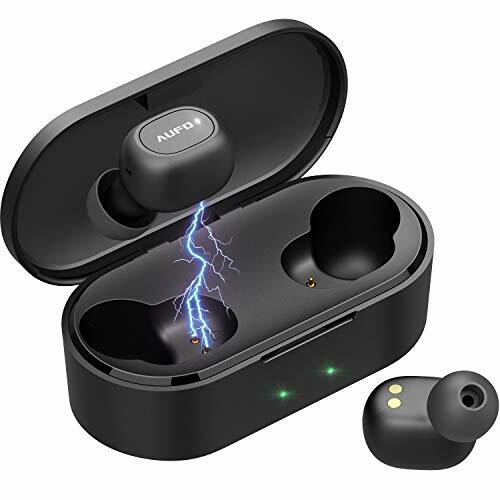 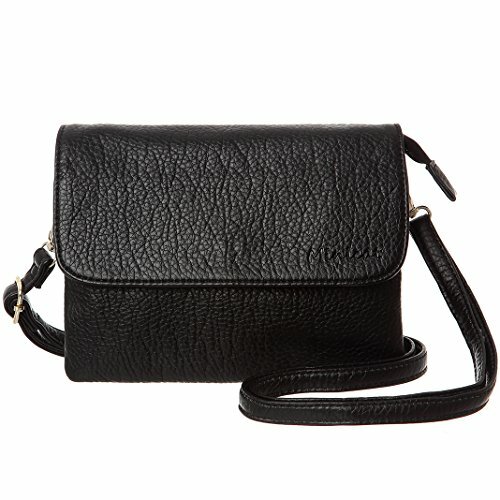 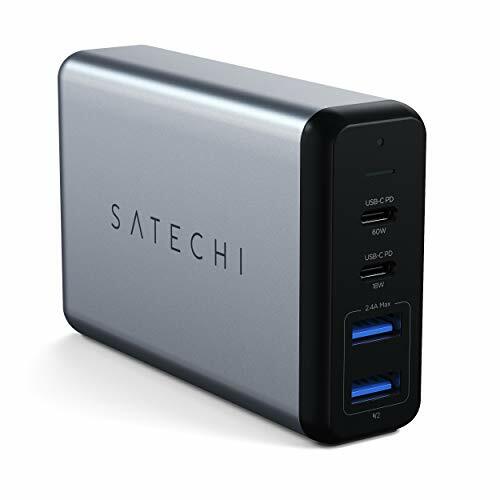 Suitable to use with thin protective case too. 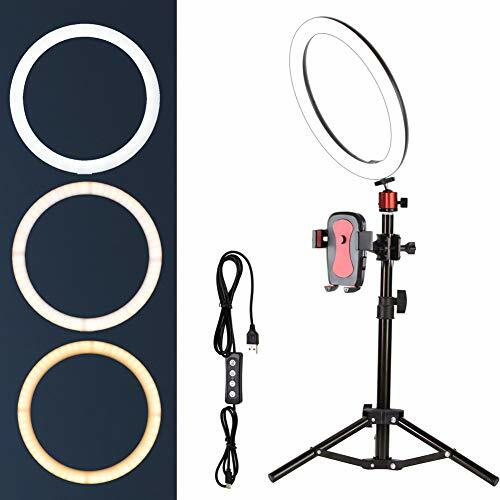 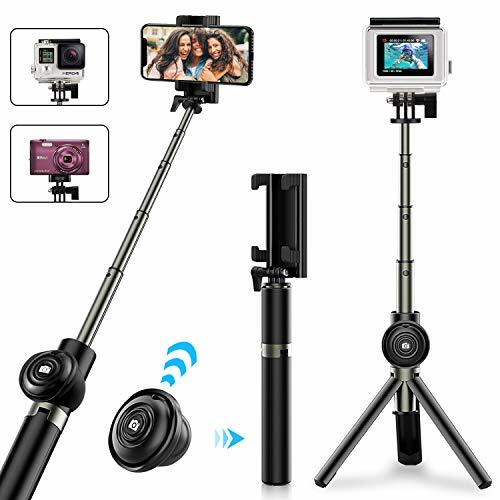 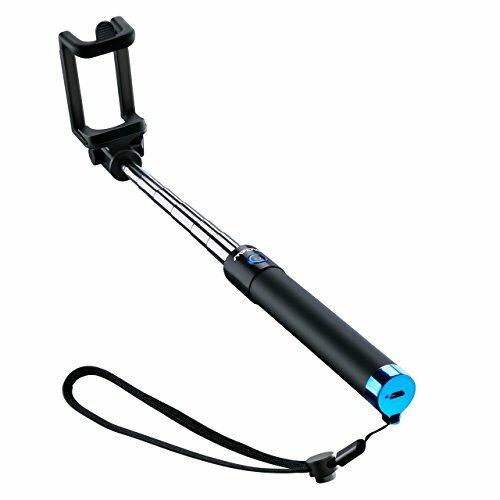 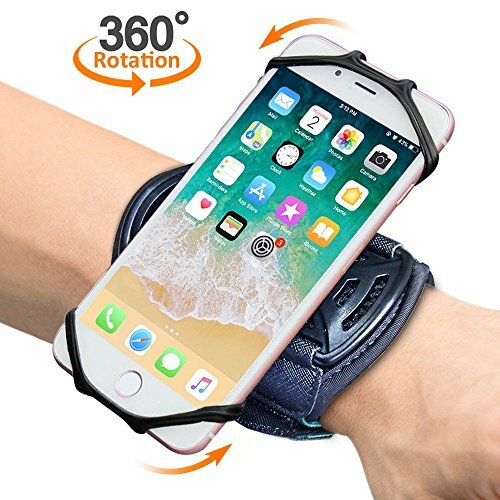 [360° Rotatable]: Innovative 360°rotation makes it stand out from those similar products in market. 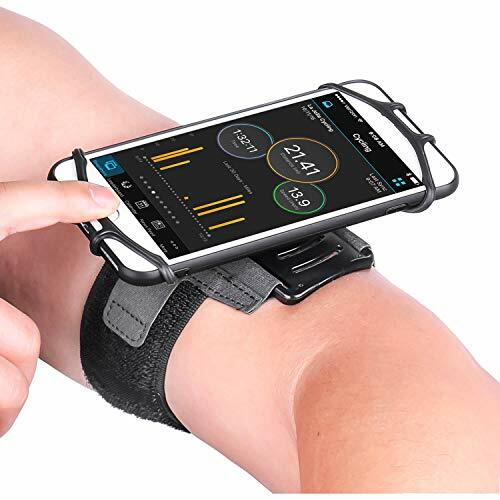 You can freely adjust angle to the most suitable viewing position with this wristband that sits snugly on your wrist. 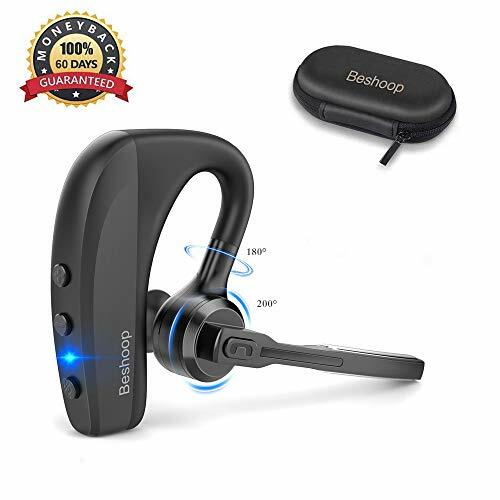 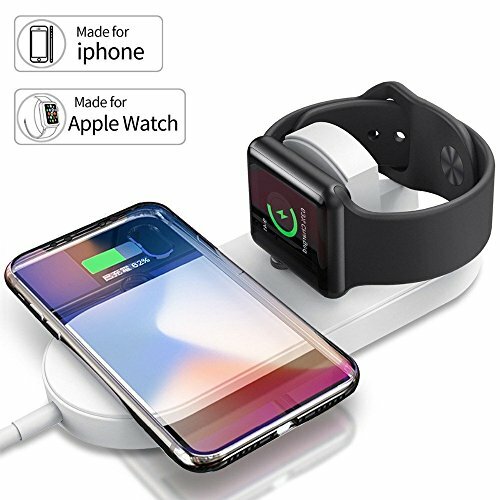 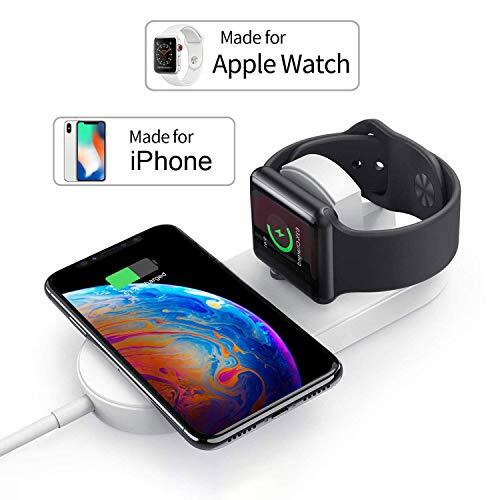 [Full Access & Hands Free]: Open-face feature lets you completely access to all buttons and screen; Stretchy silicone holder secures the phone to your wrist, free your hands without holding phone in hand when running. 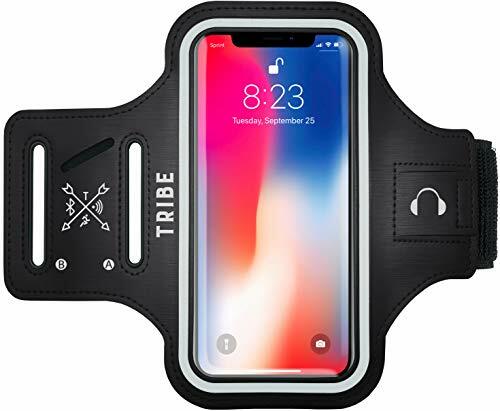 [Comfortable Fit]: Made of high-quality breathable Lycra and Neoprene, this wristband provides odor-free, soft and lightweight skin-friendly wearing experience; Highly elastic and adjustable Velcro strap fits for most different size of wrists. 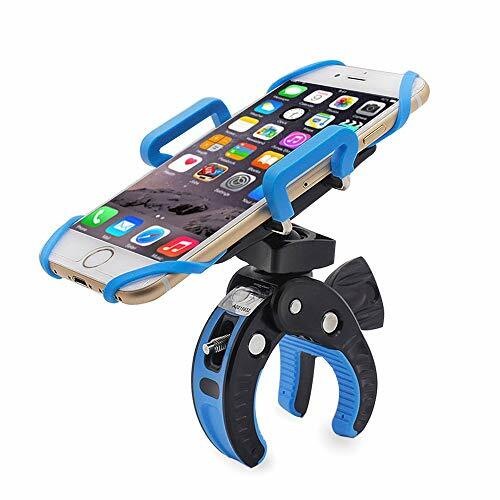 ✦ STURDY AND SECURE: Unlike the plastic cradle holders which is really clumsy and shaking, this bicycle mount is made of premium silicone and absorbs all shocks. 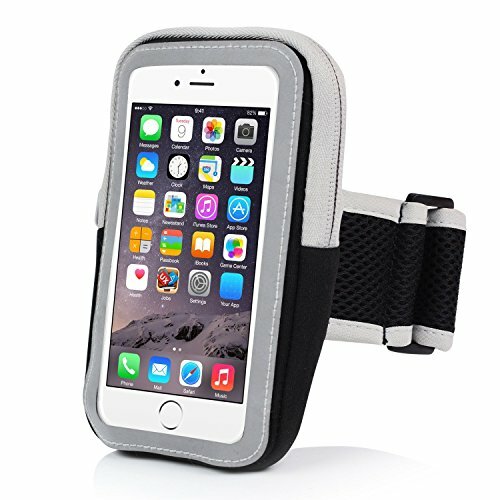 Tie your phone firmly to the bike even on a bumpy road. 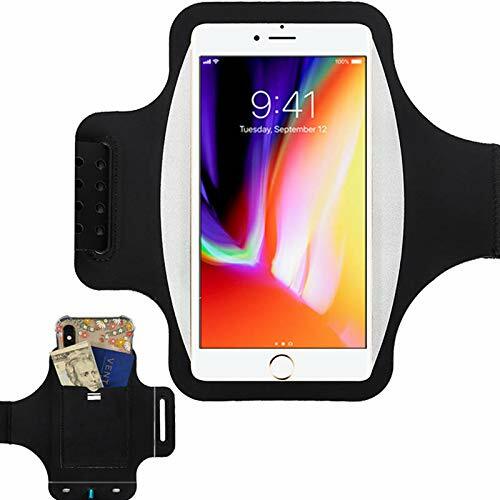 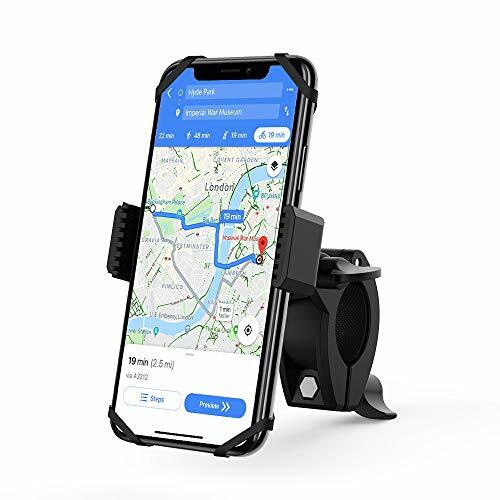 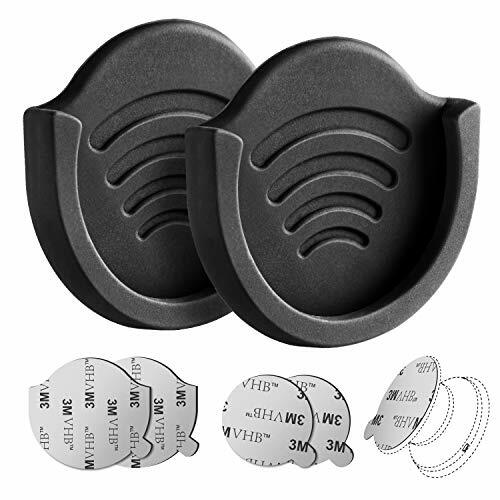 ✦ UNIVERSAL BIKE MOUNT: Super elastic silicone bands can firmly hold all smartphones with screen size from 4.0" to 6.0": iPhone XS Max/XS/X/XR/8 Plus/8/7 Plus/7/6S Plus/6S, Samsung Galaxy S10/S10 Plus/S10e/S9/S9 Plus/S8/S7 Edge/Note9/Note8, LG G5/G4, Google Pixel, etc. 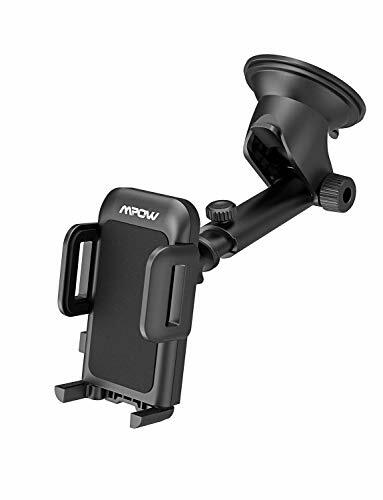 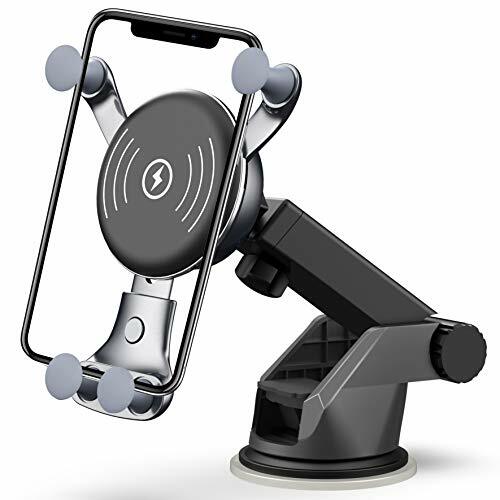 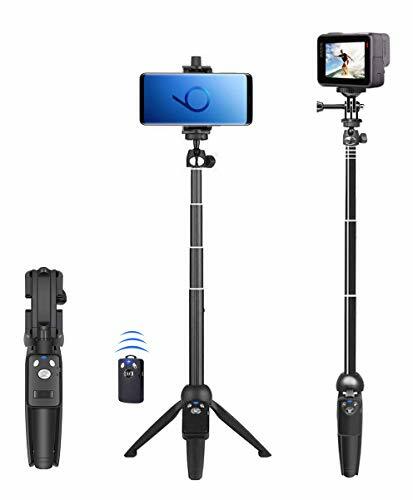 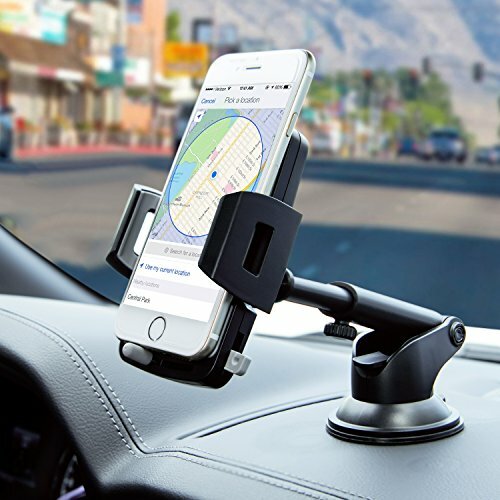 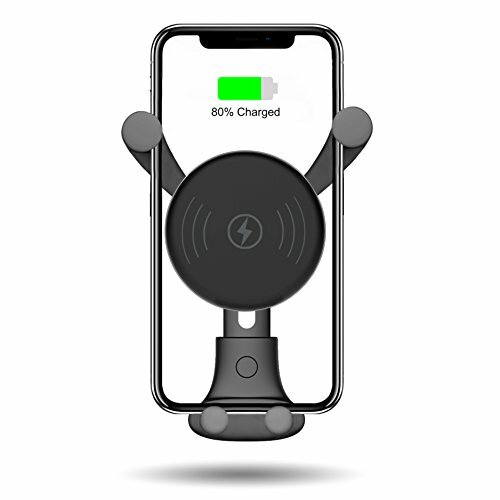 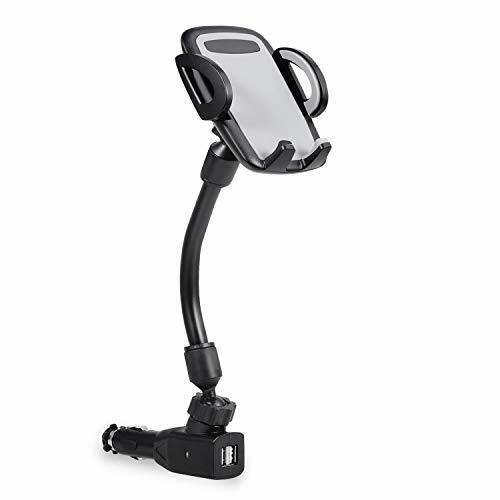 ✦ 360 DEGREES ROTATABLE: Freely adjust your phone to any angle that suits your preference, providing you with ultimate flexibility in viewing your phone and keeping track of mileage, time or maps during riding. 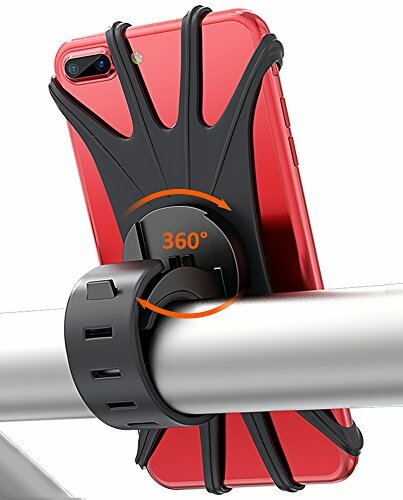 ✦ 10 SECONDS INSTALLATION: The innovative silicone belt makes it so easy to attach or detach from any size handlebars of bike, motorbikes, or even a baby stroller. 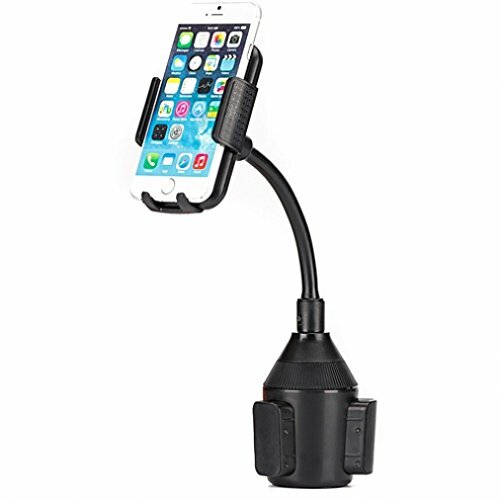 Just wrap it around the bar, push it through the mount, secure the belt and you're done! 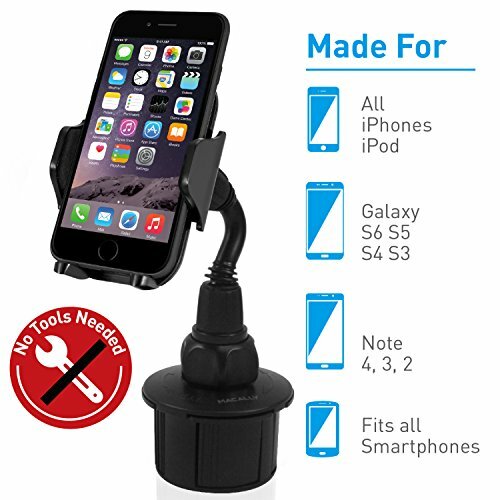 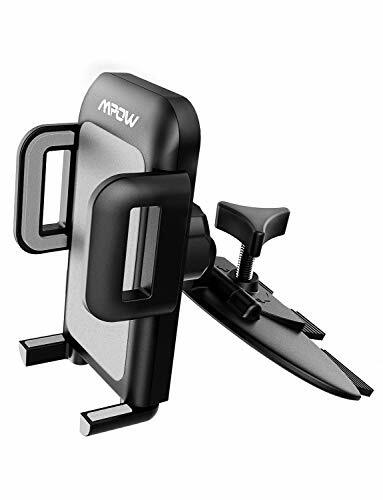 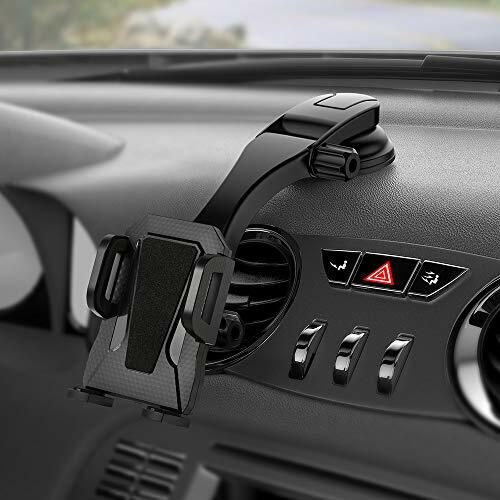 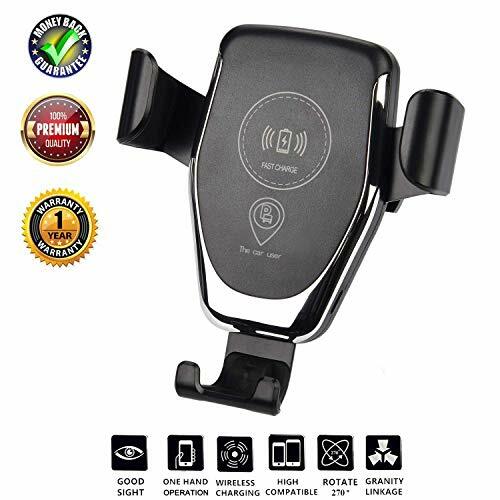 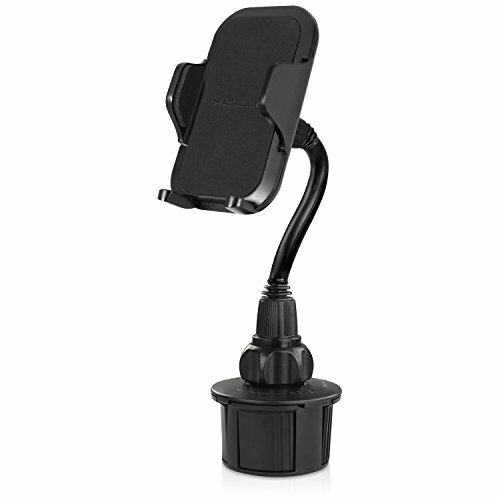 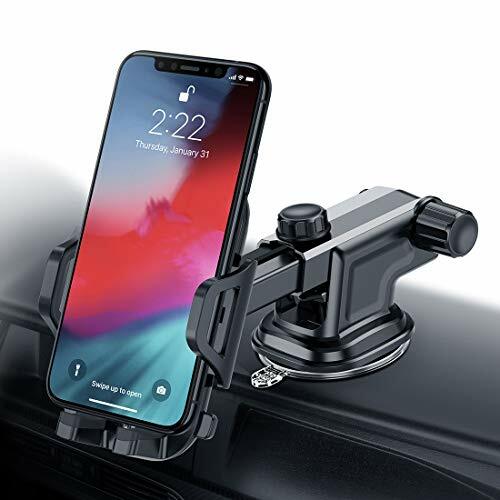 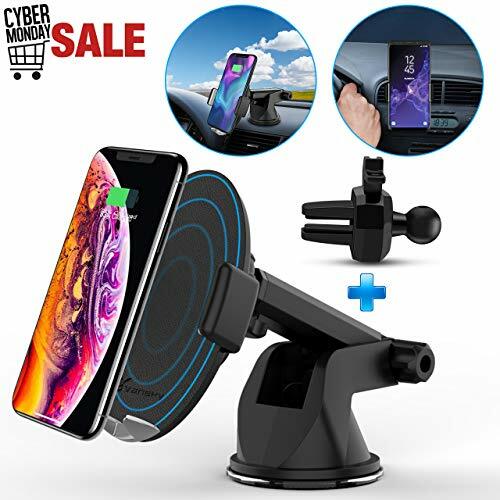 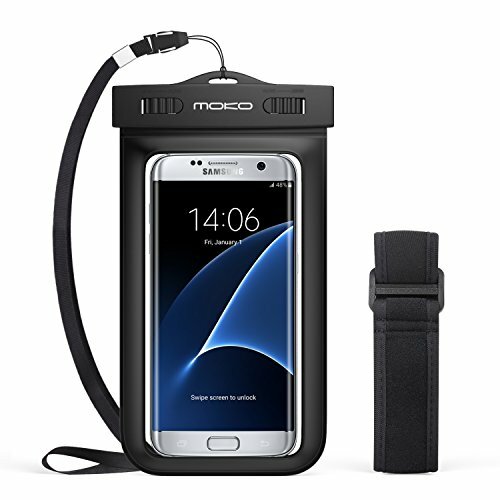 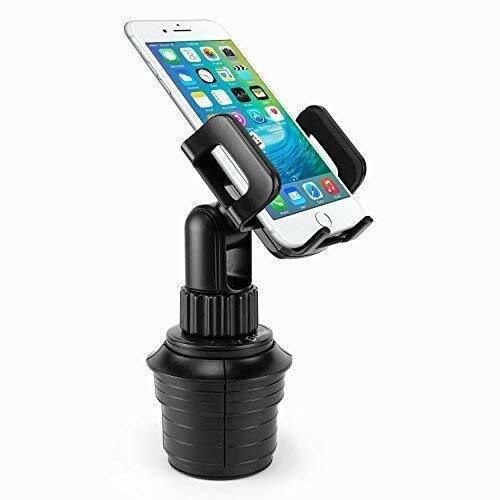 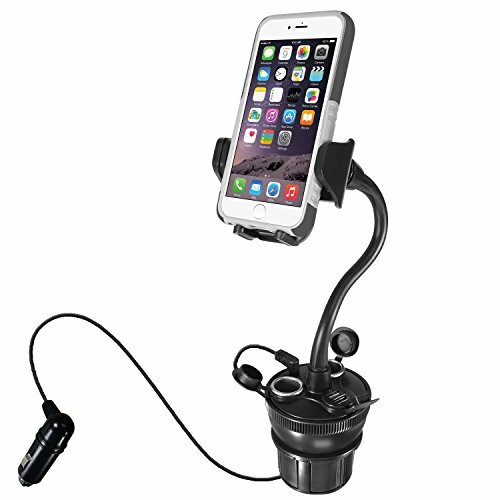 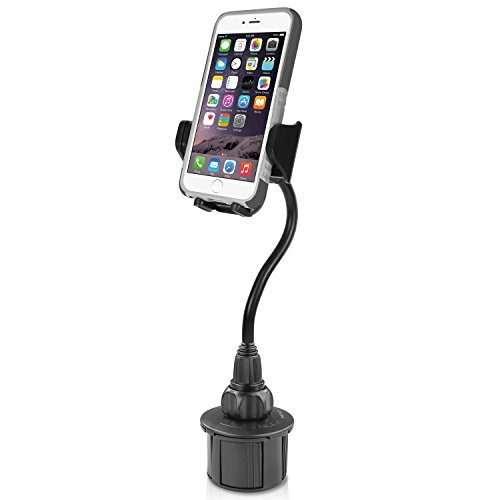 ✦ RISK-FREE PURCHASE: You will not only get this solid bike phone holder you ever need, but also 30-Days Money Back Guarantee, worry-free 12-Month Warranty and our Friendly Customer Service.